Are you ready to PARTY!?! I am teaming up with my friend AMC at Looking from Third to Fourth to celebrate you, the kind people who take time to read our blogs, click on the little Follow button, and give us a reason to keep sharing. AMC and I are blessed to have both reached the milestone of 1000 Followers on our blogs. We are also blessed to have made so many friends in the blogging community that we are able to celebrate this with a HUGE giveaway. First, I would like to say thank you by offering a $25 Gift Certificate to TPT and a Classroom Friendly Pencil Sharpener! 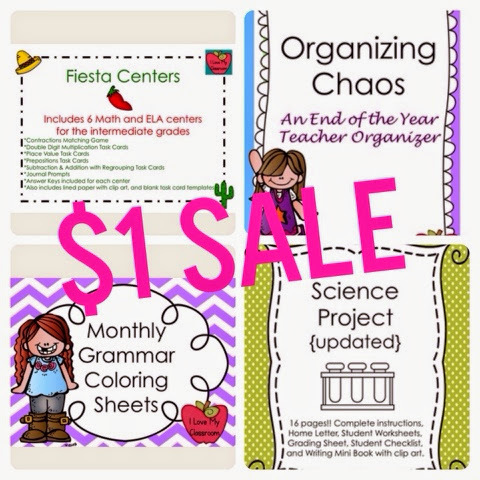 I hope some extra teacher cash will be helpful as you are prepping and finishing up this year. I love these pencil sharpeners from Classroom Friendly Supplies. I actually have 4 of them... 3 at school, and 1 at home. I chose to have multiple ones because the lines to sharpen always take so much time, and they have a multi pack discount... These sharpeners work perfectly, are QUIET, and the kids haven't been able to break them. To win you have to live in the US (it's their shipping rule), but you will be able to choose your own color. As you can see I have blue and green. 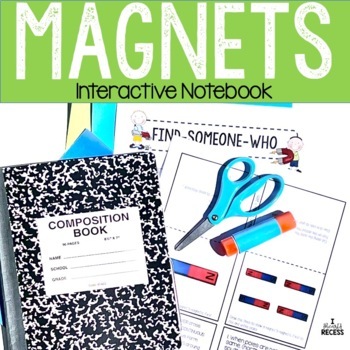 You can also head over to AMC's blog for a chance to win another $25 Gift Certificate to TPT and any 3 products from her store. Next you can enter to win all of these fabulous prizes from some amazing teachers in Fabulous Prize Pack # 1. The following rafflecopters are the same on both of our blogs. You can also enter to win these amazing prizes from some of the best teacher bloggers around in Fabulous Prize Pack #2. Lastly you can win this set of fabulous products brought to you buy these amazing bloggers. If you want to see more click on their pictures. Thank you again for taking the time to celebrate! Good luck! One last reminder - today is the LAST day of my Dollar Deals over on TPT. I appreciate the sales and all the help in paying for the car repairs. :) These 4 items are my "featured" products, so they are easy to find. Have a wonderfully awesome day! Did you like all the freebies yesterday? Didn't know about the Surviving Spring to Welcome Summer Hop? It's not too late to grab the tips, freebies, and enter the giveaway! I loved all the ideas from my BBB's (Best Blogging Buddies). After a year of talking on a daily basis - brainstorming, gathering ideas, venting about our difficult days, and celebrating the achievements, I can honestly say we are all very close friends. I am so blessed by this whole bloggy world! Speaking about venting...being an adult sometimes stinks! I already had a broken ice maker, which we can live with because who really needs ice in their sweet tea... (I'm being sarcastic), but as of yesterday afternoon the AC in my car decided to quit and it's supposed to be in the 90's this coming week. Stinky, sweaty boys in a hot vehicle make for a grumpy family. Anyway - long story short, I need your help. My family needs your help. I have put these 4 wish listed items up for $1 in hopes that they will fly off the virtual shelves. My Pay Pal account has been drained between fixing the fridge in December and February, replacing our broken washer in January, and taxes in April... I'll keep them for $1 until Monday night. Onto this next week's Lesson Plans... what are those?? I have end of the year teacheritis... I did end up grading my huge stack of papers the other day - ended up taking 2 episodes of House Hunters, and the HGTV Dream Home Behind the Scenes Special to get through them. I love this story, and I love teaching the kids sign language. We start with the basics - just practicing the alphabet to learn their names. We use the website: www.koko.org and watch the videos of Koko. So many of them are stories straight out of the text. Math - We are finishing up a review of Area & Perimeter, planning on using my Zoo Maps (we ran out of time before break). Kids design their own zoo by planning out the different enclosures, measuring area & perimeter, and using the enclosed clip art to decorate. It's a short week for us... only 4 days because Friday is a Staff Development Day. On Tuesday my class also has our BIG field trip to Sacramento. It's an all day trip... and it's supposed to be HOT, riding on a school bus with 64 kids. The nice part about it though is that the the other 4th graders happen to be my son's class and my husband is chaperoning. :) I get to have a seat buddy! 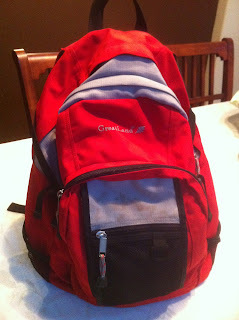 Want to see what I pack in my field trip backpack? Here's my post from 2 years ago. Have a wonderful week! Linking this all up with Mrs. Laffin's Laughings as part of her Peek at my Week Linky.